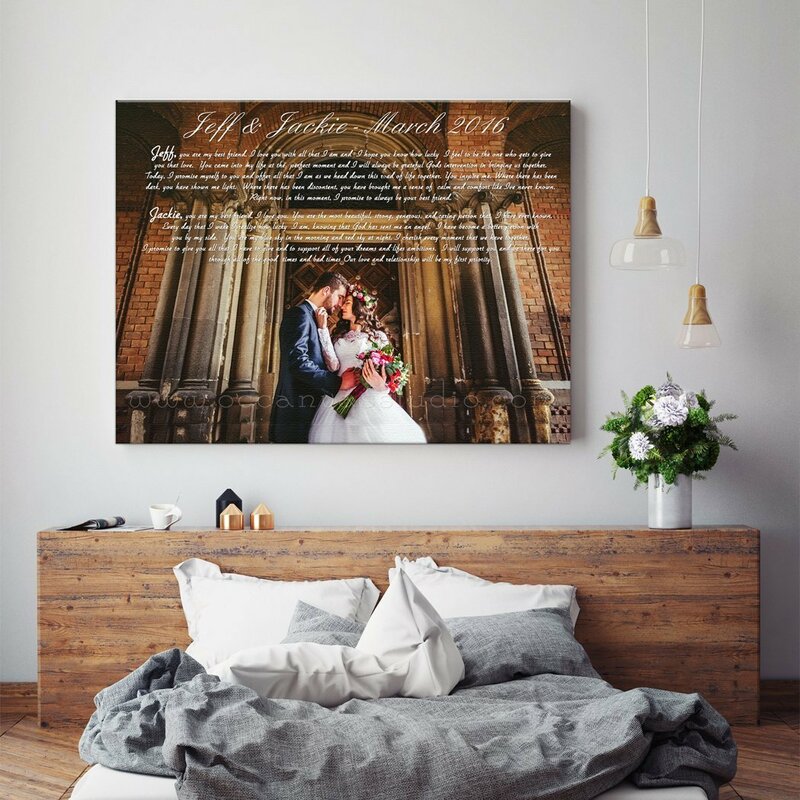 Custom canvas print wall art. 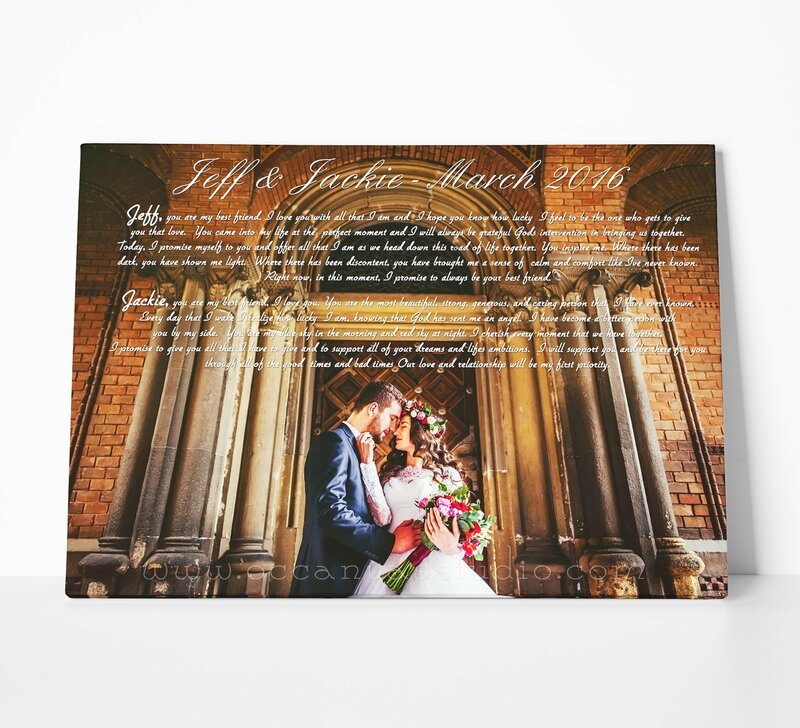 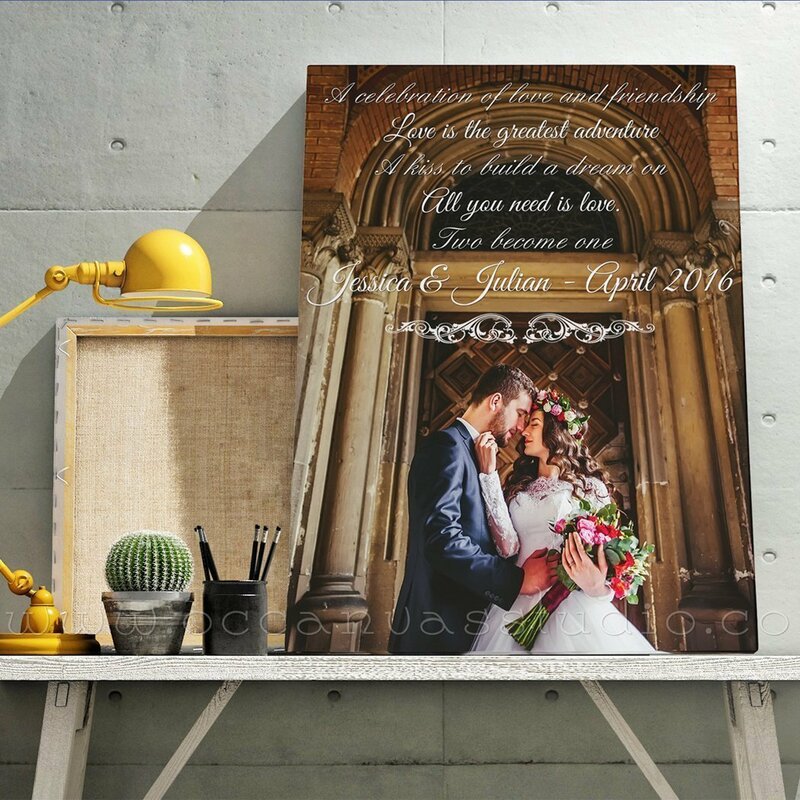 Wedding photo custom canvas print. 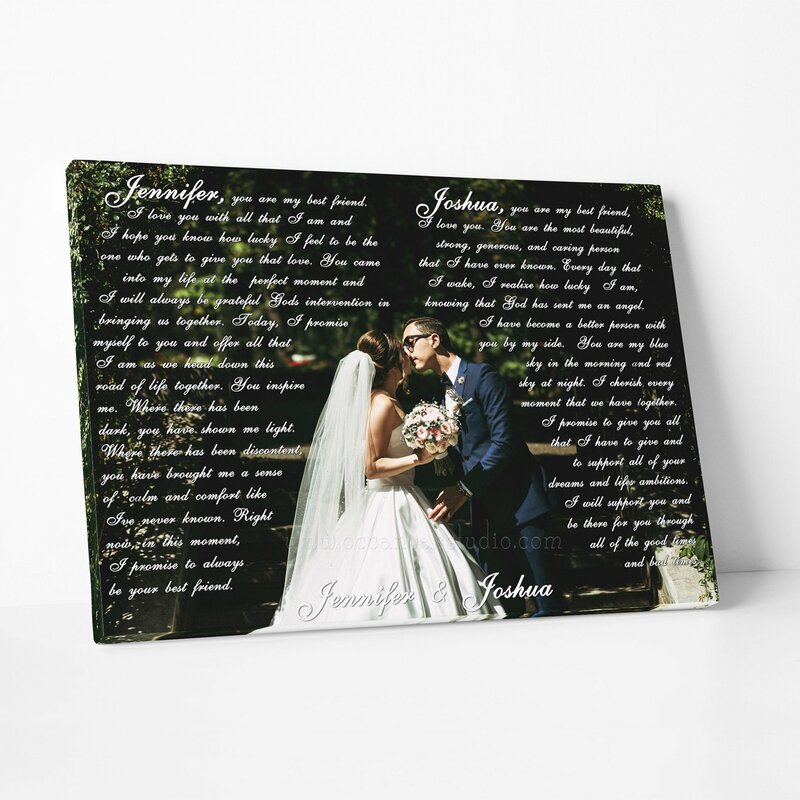 Anniversary art gift.